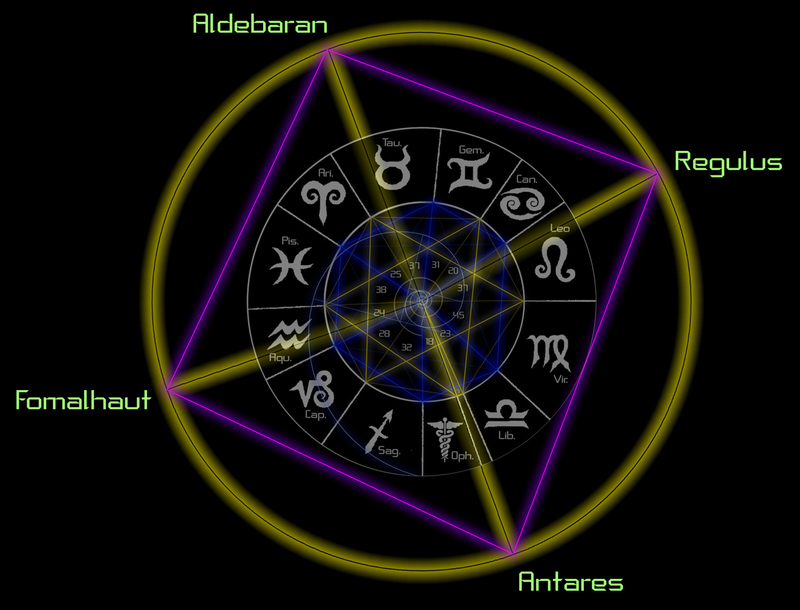 For the ancient cultures of our world the stars were their way of connecting up with the heavens and they aligned their temples and pyramids to particular stars in order to align them with the archetypal energy the star represented for them, but also so that they could keep track of cosmic time. Every one of these cultures had their own myth / story which they externalized onto the stars in the form of zodiacs, some being of 13 signs (mayans, druids) or 12 (greeks, egyptians). Today the traditional zodiac is usually in the form of a 12 sign zodiac, and the 13 sign zodiac is more rarely used. Within these constellations are a group of 4 bright stars, that our ancestors paid particular close attention to as they also happened to be very close to 1/4 year apart. 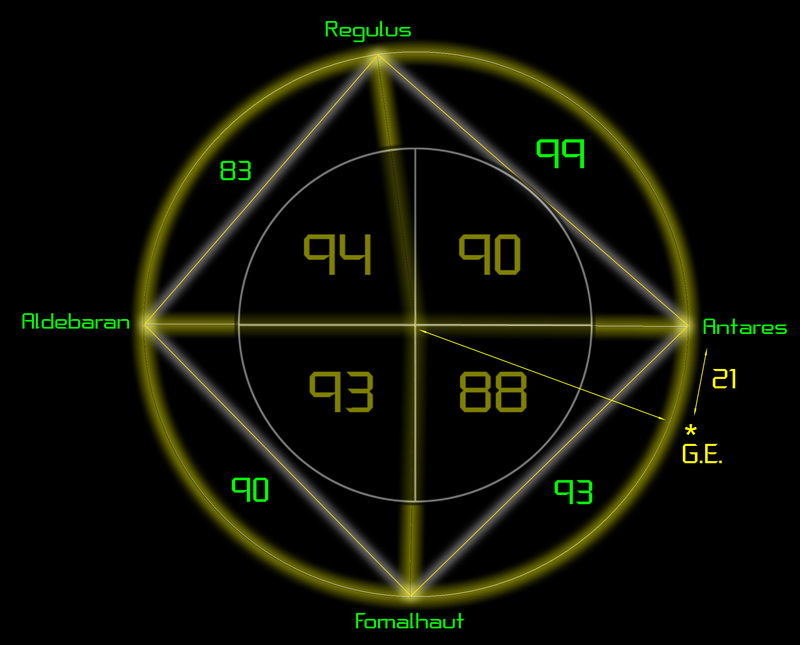 They are the stars you can see in the graphic above on the outer circle: Fomalhaut, Aldebaran, Regulus and Antares. In the Persian tradition they are known as the 4 Royal stars. 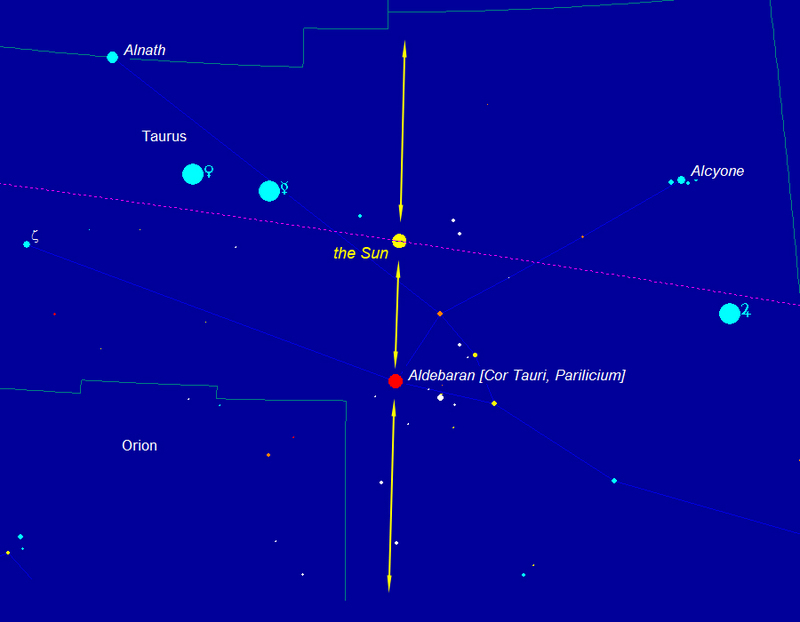 In my investigations of the intricacies of the the Mayan long count, I found that 2 of these stars were aligned to the Spring and Autumn equinox in 3114bc - Aldebaran and Antares. 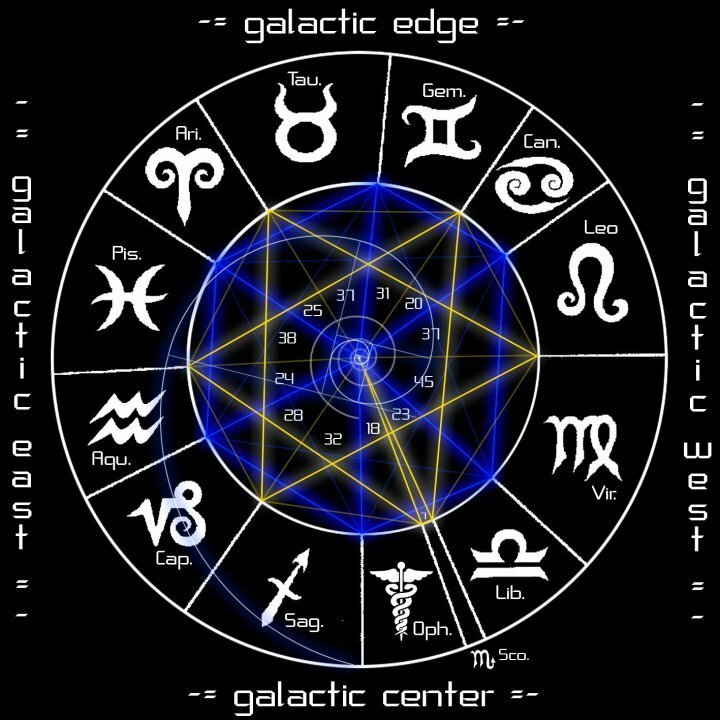 During the same time period the Kali yuga also began (3102bc) and being only 12 years apart from the beginning of the Mayan long count, were also acknowledging the alignment of Aldebaran and Antares, and therefore this pin points that era as most certainly being a powerful time cosmically speaking. The totals equal almost exactly half a year and it is for this reason that out of the 4 royal stars, that Aldebaran and Antares were chosen to keep track of cosmic time. 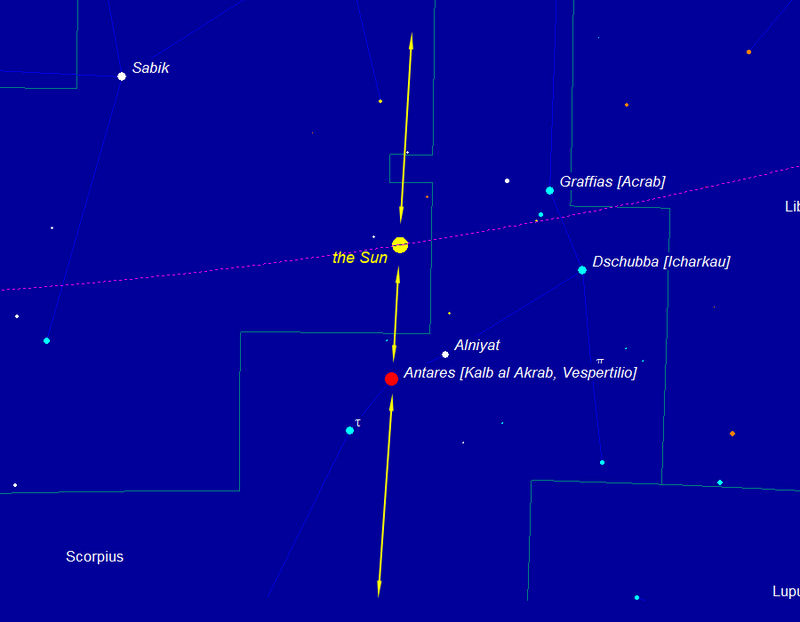 I like to call this alignment the Aldebaran / Antares axis and it is from studying these alignments further that I have come to the conclusions that I present here. By dividing this number into the 2 year lengths we can find the time it takes for the cycles of the seasonal and zodiacal year to resynchronize. Therefore after roughly 26,000 years the Earth in relation to the Sun and Stars completes 1 cosmic cycle. 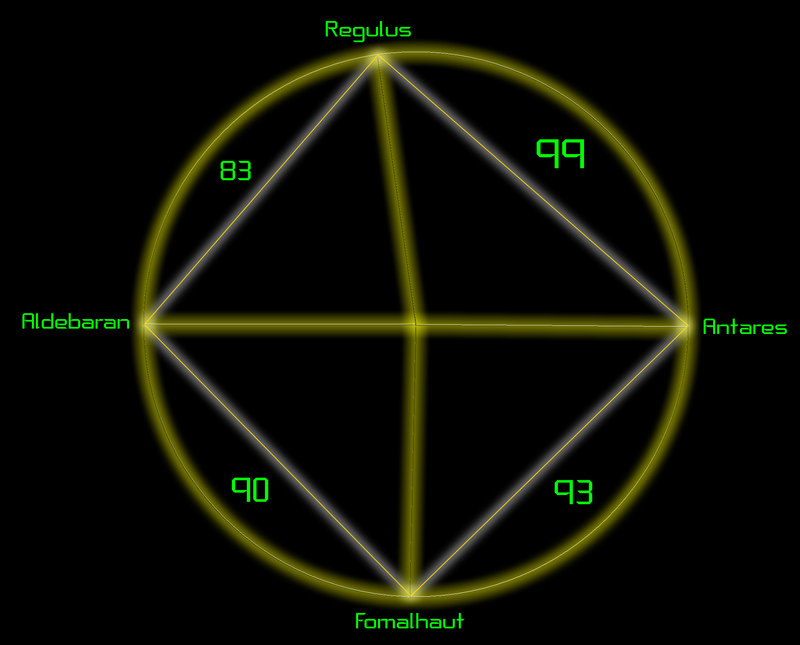 This cycle is known today as the cycle of precession, and there are many different opinions on its exact length. In ancient times it was known by many names - the Great cycle, the Platonic year, or cycle of the 13 / 12 ages depending on which zodiac your using. So far these calculations have been approximations, and generally these figures are always shown as being such. However I wasn't satisfied with the lack of accuracy in these calculations and felt that with the help of the ancient Mayans and utilizing the StarCalc program I could find a more exact number to work with. 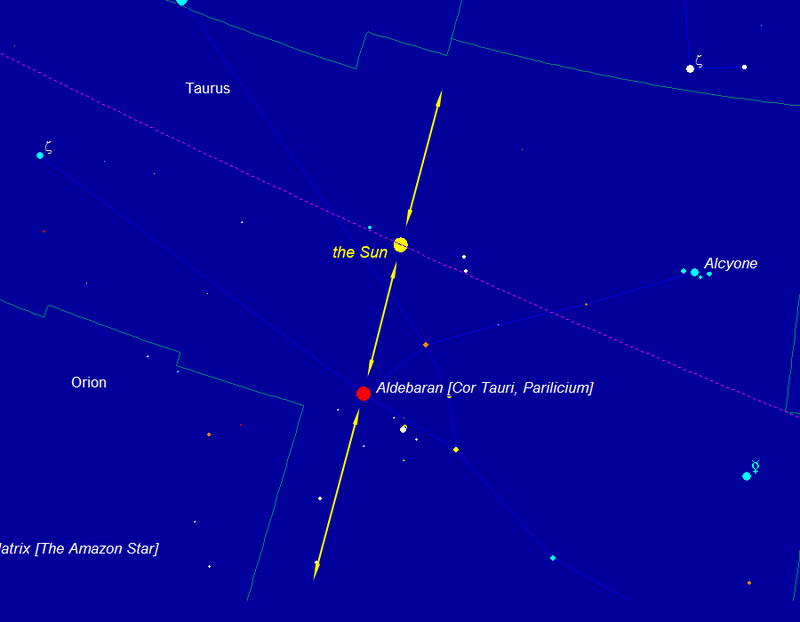 Below you can see the sky at midday on the days in 3114bc and 2012ad, when Aldebaran (upper pair of graphics) and Antares (lower pair of graphics) are aligned with the Sun perpendicular to the ecliptic and celestial sphere (right ascension) combined. Due to the curvature of space the angle of the alignment between the stars in the left and right graphic differ, as it depends on distance to the ecliptic and the angle at which the Earth is spinning. Though the Earth spin aspect doesn't change the position of the Star in relation to the Sun, as it is only the Earth in this respect which spins at a different angle (so the Earth's angle only effects our view of how we see the alignment in the sky, not the actual alignment). At first I wondered why there were 2 answers (71 and 72 days), but after more investigations I found that, because of something called "longitudinal displacement" (see graphic below), and the effect of the position of the Perihelion and Aphelion on the length of the seasons, that Aldebaran had actually changed position in the galaxy and Antares had not. This is also understandable due to the distances of the 2 Stars. 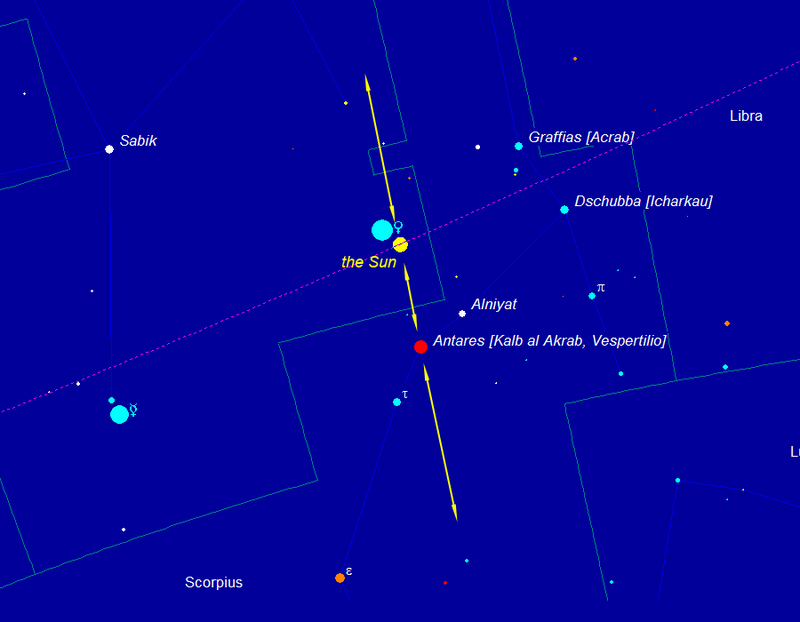 constant of 21 days remains between Antares and G.E. point. Note: both the equation for G.E. and Antares give this answer of 72 days, and they remain being 21 days apart when aligned with the Sun over the cycle of the Mayan Long count. 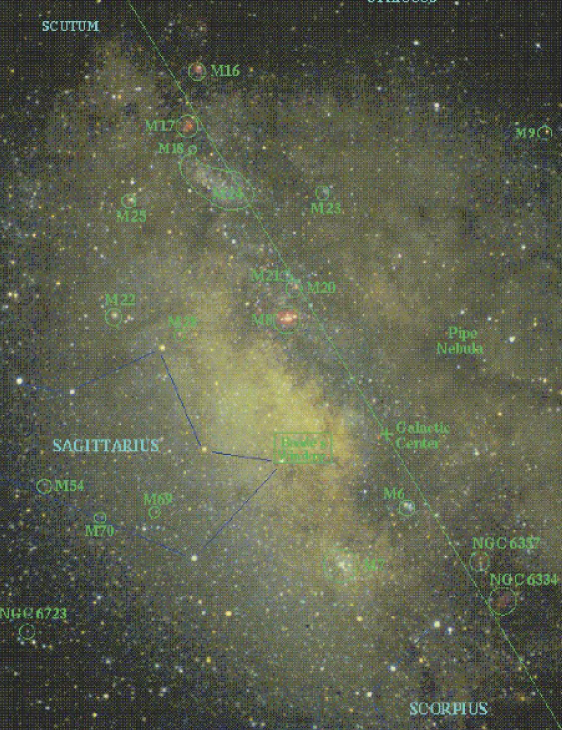 Consider also the fact that they dont move much in the heavens (indeed the Galactic center doesn't move at all), and it can be understood clearly why they were chosen for measuring periods of cosmic time. How did they know all of this advanced knowledge of the great cycles of time? 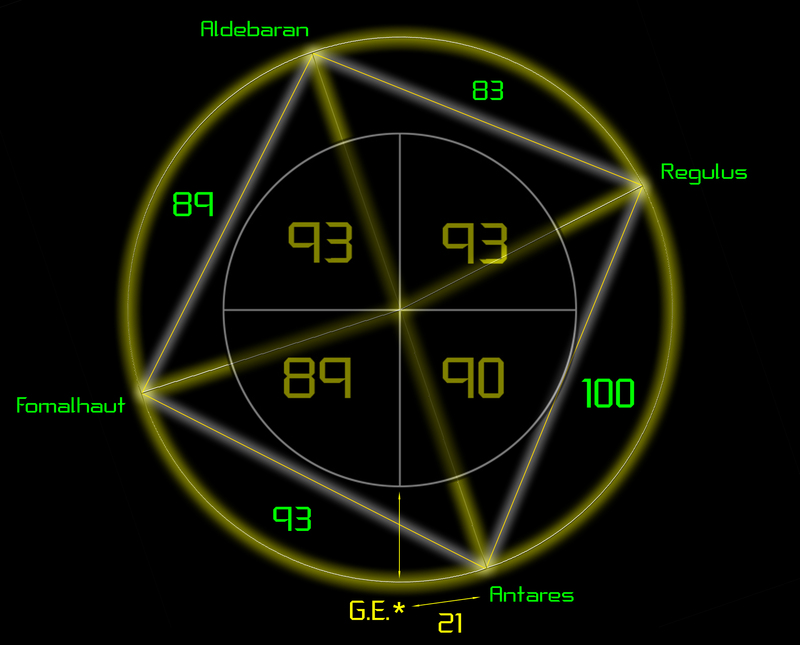 From these alignments it cannot be ignored that the ancient Mayans pin pointed precisely from the beginning until the completion of the Long count keys alignments, and considering I can only work this out using a program called StarCalc, how did they know the same information, as you cant see a Star when its aligned with the Sun, its too bright ! 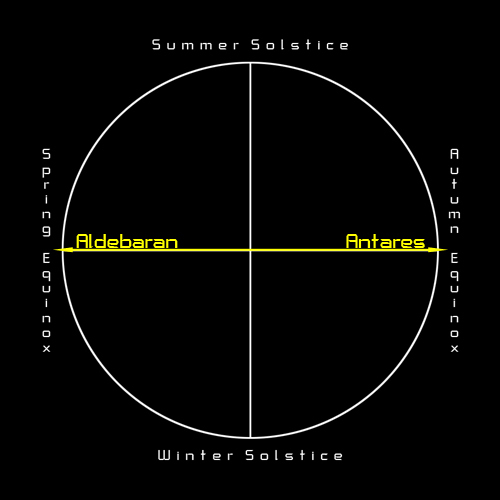 They aligned the beginning of the Long count in the time frame when at Spring equinox 3114bc, Aldebaran and Sun aligned perpendicular to the ecliptic and celestial sphere (right ascension) combined. 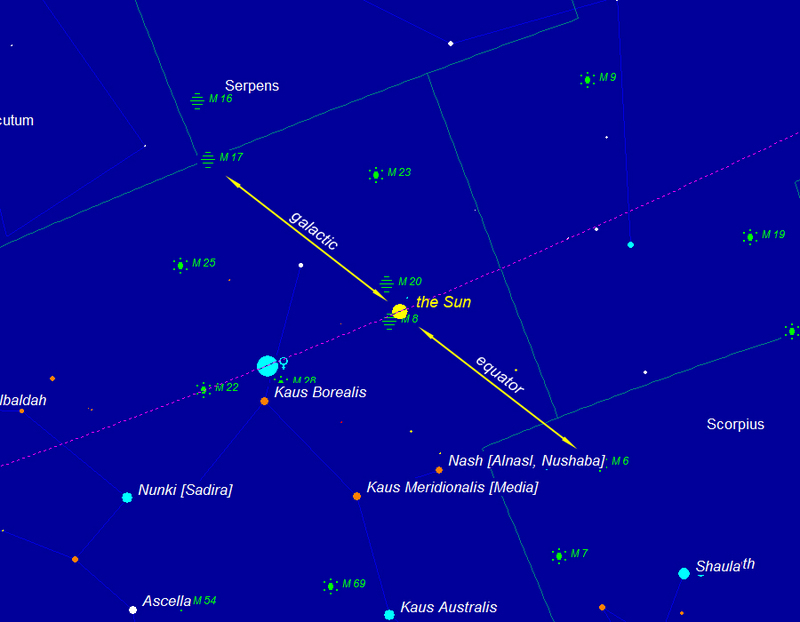 and also aligned it at Autumn equinox 3114bc, when Antares and Sun aligned perpendicular to the ecliptic and celestial sphere (right ascension). 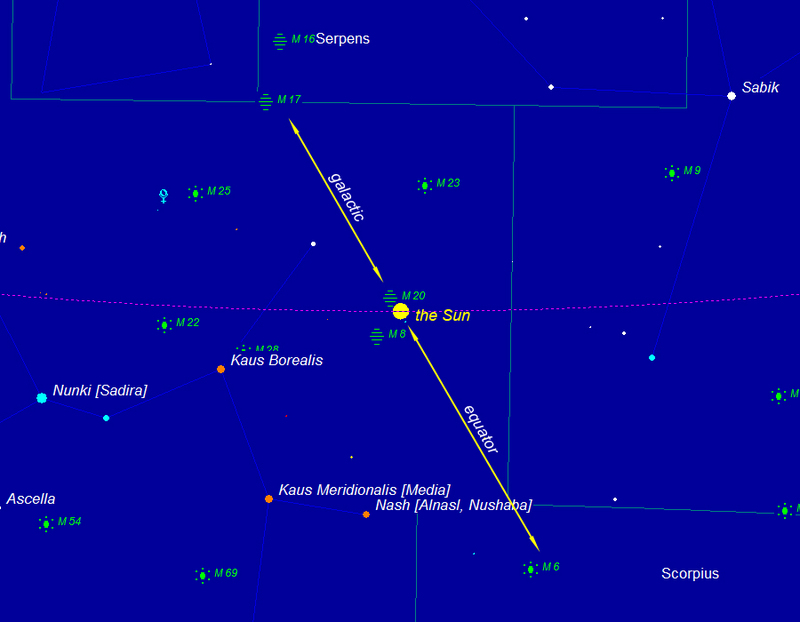 In addition they aligned the completion of the Long count in the time frame when at Winter solstice 2012ad, the Sun crosses the Galactic Equator. With all this data and figures backed up by modern calculations, based on the beginning and completion of the Mayan Long count it is clear that both schools of thought were as accurate as each other, and in fact as we can see they come up with same answers.